Nowadays everyone are using audio files to share any information via WhatsApp and thus we are intended to open it at any means in the meeting or public. which makes others look on us. WhatsApp has a feature to prevent this from happening. It could be said an trick and thus to update your Whatsapp to get it done. 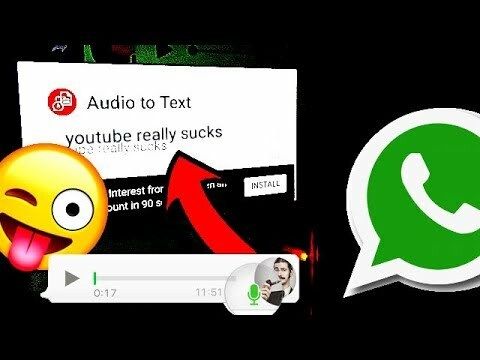 WhatsApp trick works only for audio files and not for videos. When you receive an audio file just take your phone and put it on any of your ears after hitting the play button, as if you are on a call. The moment you lift the phone after hitting the play button on the WhatsApp audio file and place the device on your ears, the audio file will play through the earpiece of your smartphone and not the speakers. WhatsApp audio files can be used to communicate using short voice clips instead of typing or calling the recipient.